A former coronary care nurse with “a passion” for ensuring the NHS and emergency services are supplied with the best medical equipment has taken a top role with one of the UK’s leading distributors of medical supplies in Telford. 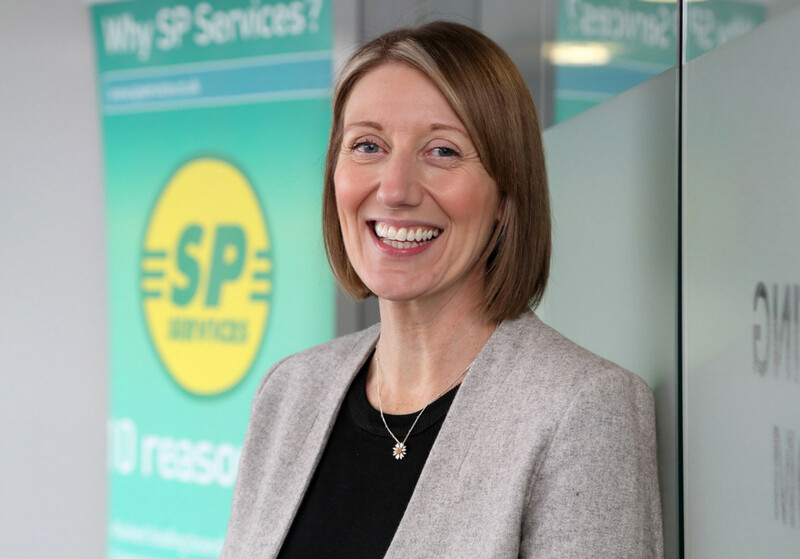 Kate Slack has been appointed Director of Sales and Marketing at SP Services (UK), based at their Bastion House HQ in Hortonwood, to lead the team to promote further business growth for the company which this year celebrates 30 years in the healthcare industry. Kate (44), who qualified as a staff nurse after gaining a nursing degree, says: “SP Services is a progressive Shropshire company with an excellent track record with three decades of experience and I am excited to play a part in their continued growth. After caring for critically ill patients in a Yorkshire hospital cardiology ward and Coronary Care Unit in the now closed Wordsley Hospital, near Dudley, Kate made a career move selling medical equipment and supplies as a regional sales manager with pharmaceutical wholesale company Phoenix Healthcare Distribution. SP Services MD Simon Leggett said: “Kate has a passion for healthcare, a great knowledge of medical equipment and a desire to help professionals in all the sectors that we distribute to.